With an extensive portfolio of residential projects throughout West London over more than a decade, we see this part of London as our backyard. 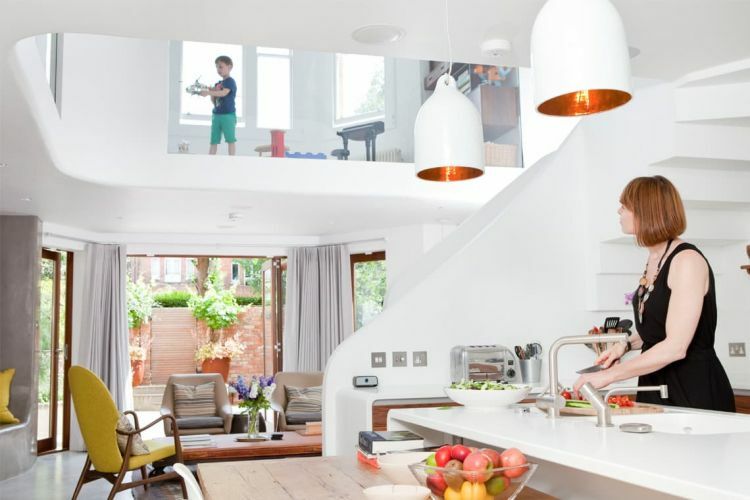 Our clients have made us the West London architects of choice, empowering us to change West London’s architectural landscape house by house. We established Scenario in 2007 with a vision to develop a uniquely collaborative architecture. We take a considered approach to our clients’ desires, placing their aspirations for a new, architect-designed home in full focus. The clients’ needs are the main drivers of our design process. 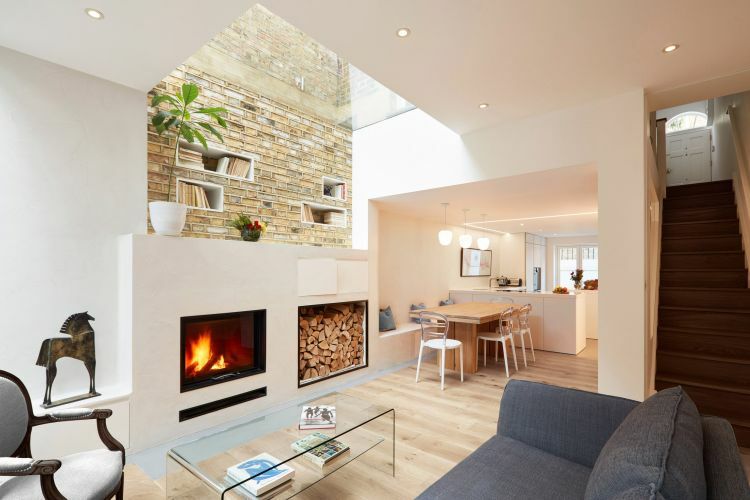 If you’re considering a residential architectural project in West London, we’re here to help, whether it’s a renovation, extension or new-build. 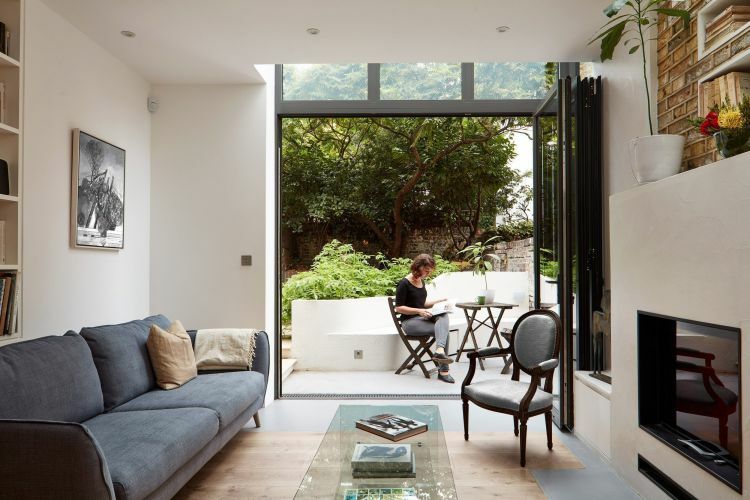 We’ve created a brief illustrated overview to help you understand each stage of the process, whether you’re planning a home extension, renovation or new-build in West London. Most architecture projects in London require planning permission from the local council. With our successful record securing planning permission on behalf of our clients, we can claim home advantage across West London. Scenario Architecture is a boutique architecture studio focused on high-end residential projects across London. 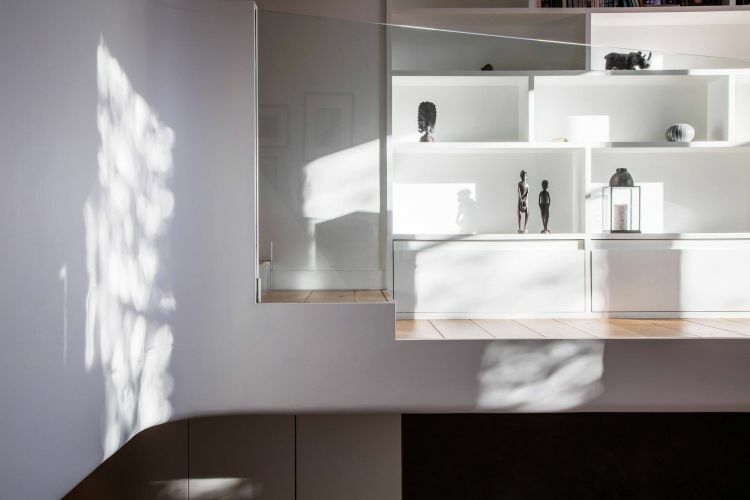 We tackle domestic projects of every scale and complexity, from refurbishments to full renovations and new-builds, through our bespoke architecture service. We also use 3D building information modelling (BIM) technology to produce reliable construction information, so all our project data comes from accurate 3D models. Using this cutting-edge technology collaboratively with consultants and contractors is proven to save our clients time and money. This Chartered Institute of Building case study featuring a Scenario project demonstrates the great benefits of this advanced technology for domestic architecture. London is now home to a new £83 million Design Museum, which used to be the Commonwealth Institute building in Kensington. As architects working in West London we’ve always been a supporter of the Design Museum for a number of reasons. Design is a process or way of thinking that can be applied at any scale, which makes designers extremely well respected creative professionals. They have the ability to understand the balance of both practical and emotional needs when undertaking any architectural project. The Design Museum in London has the ability to showcase how some of the world’s most successful companies can use design as the foundation of their business, but controlling the look and feel of their products. The public are also able to see and appreciate the diversity of design; it is not limited to fashion or graphic design, but it can be encompassed into almost anything. The building itself is a stunning conversion that has been transformed through the power of modern engineering. The main building has been completely rebuilt beneath the unique copper covered, hyperbolic paraboloid roof. With a completely new floor structure and an innovative way of holding up the roof whilst the old structure was removed, the new building is truly a showcase of impressive design and engineering. 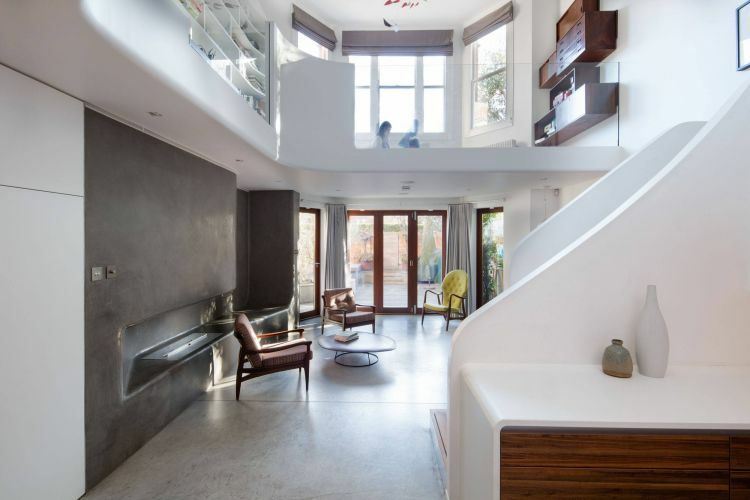 The exquisite conversion is definitely a huge improvement from its previous dated home. Architectural designer John Pawson is the brains behind the newly refurbished interior, in which the galleries are aligned around marble lined and a minimal oak atrium. Throughout the conversion process the the floor plan was increased from six thousand to ten thousand square metres, giving the new museum a lot more space. Although the roof was kept as the stunning, main feature the rest of the building would not have been strong enough to support any sort of modern day function, especially the floors which were very cheaply built back in the sixties. The floors are now covered in a chic, pale grey terrazzo which is in keeping with the updated theme of the building. Some of the most notable features of the museum is the top floor, where permanent designs are displayed by Studio Myerscough. The same floor is home to the restaurant which gives visitors a view on one side to Holland Park and down into the atrium, on the other. The blue stained ash wood furniture is also a spectacular feature of the top floor of the London Design Museum. Within the museum itself the people on London will be able to discover a whole host of things they didn’t know existed, whilst enjoying the fluid transition from day to night within the expertly designed space. Just a few of the eye opening things to discover in the Design Museum are more about smart building designers, the Internet of Things and the beautiful conversion to the new building.